Hello Friends, I hope you are well. I am happy to share a little more about my “Roundabout Feathers”, as dear friend Joyce calls them. Joyce gave me her permission to coin the name “Roundabout Feathers” for these fun feather wreaths with a twist! 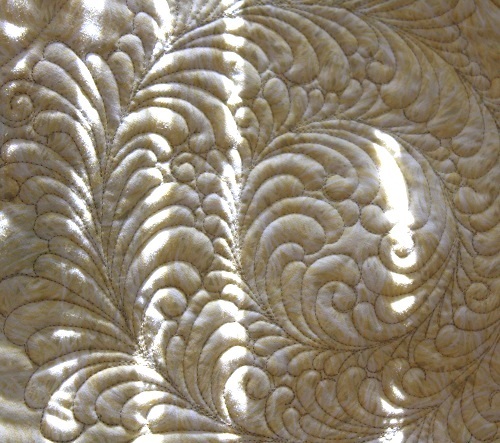 These feathers are free-hand quilted with very minimal marking, as shown later. 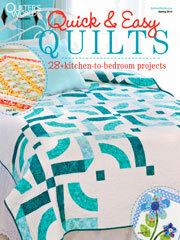 SO — you have this open space that is perfect for quilting something feathery! 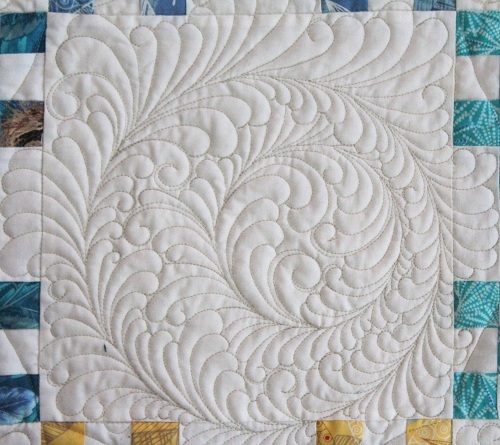 For this particular quilt, I have A LOT of open space that I needed something feathery…. but I wanted to add visual interest to the feather wreaths, and not have all of them look identical… so I thought off-centered and concentric wreaths would do the job. First, I looked through my piles of dishes, and found two bowls – one large, and one smaller. You can decide what sizes work for you – just make sure one is smaller than the other. 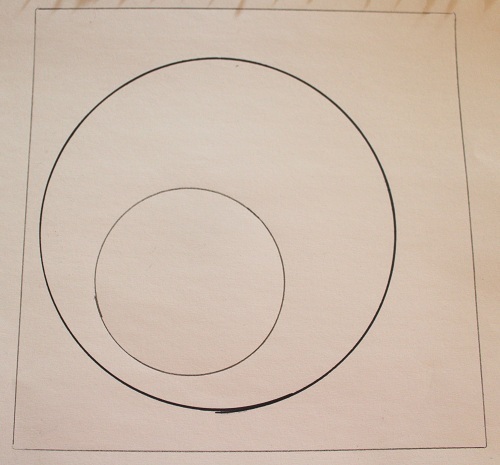 And I then trace the circles on the open space. The circles then form the spines of the wreaths, and are the determining factor of the placement of your wreath. The key is to remember the inside feathers of the inner ring MIRRORS the outside feathers of the outer ring, as shown. You can definitely mark the orientations of the first feather on each ring before you start if the feather wreaths on your quilt are direction-specific. 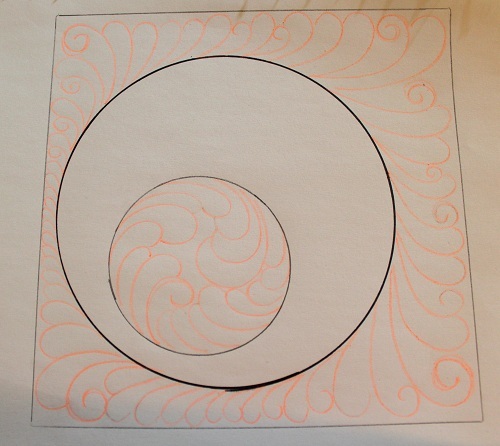 Then, you would start filling the outside of the outer ring, and inside of the inner ring with feathers! Then, it’s time to feather the inner feathers of the outer ring. 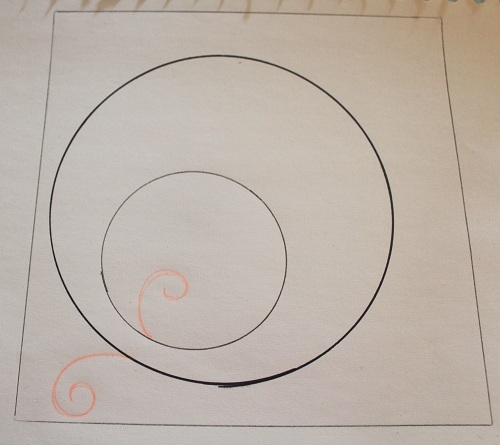 For the outer feathers of the inner ring, I don’t do “full” feather lobes on some of them just to give the eye a bit of rest — instead I quilt the effect of overlapping feathers, as shown in the schematic. I find these roundabout feather wreaths to be very versatile. I can place them wherever I want on an open space, and I can decide how large or small my rings would be, and thus further customizing their appearances. I hope you can see what I mean with the pictures of the wreaths quilted in real life that I had shared with you earlier in this post. Thanks for stopping by. I hope you have a lovely week! 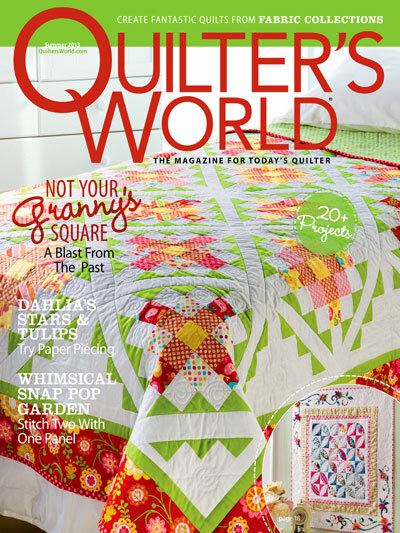 Click here, here, and here to read my other Thread Talk posts on quilting feather wreaths. 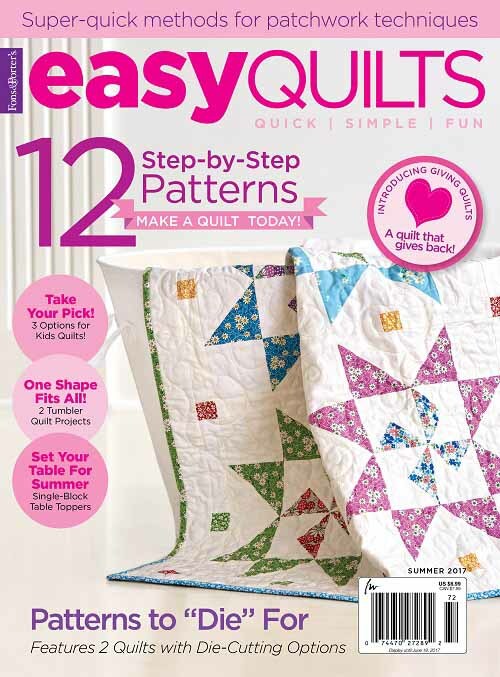 This entry was posted in Freebies, Ideas, Tutorials, Quilting, Thread Talk and tagged Feather quilting, Free-motion quilting tips, Quilting Feather Wreaths. Bookmark the permalink. Wow, wow, wow!!! So pretty and thank you so much for showing your step by step thought process and drawings!!!! LOVE these! I can’t wait to try them. I’ve done a few “normal” feathered wreaths, but these look so much better than mine. I also wanted to add a HUGE thanks! 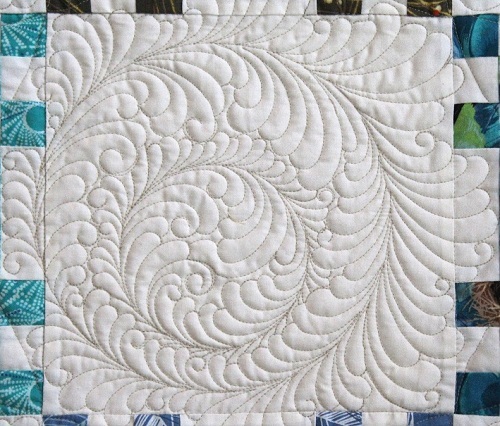 I entered my blue snowflake quilt in my first ever show, and got an “excellent quilting design” on my evaluation. I got the idea from you. So, thanks for the inspiration. I used feathers and your pseudo feather suggestion to make the stars look like snowflakes. Thanks!! 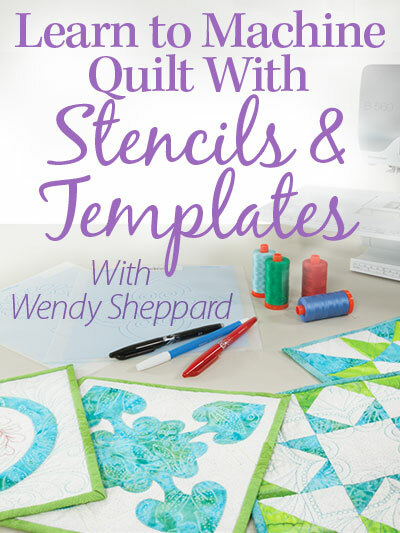 Gorgeous quilting as always, Wendy. Thank you for the informative, clear tutorial. I lLOVE this!!! Cool name too. Do you mind if I give this design a go one day? Thanks for showing us the steps for this design. Love them!! Thanks for the colorful tutorial! You always make it look so easy. I really like the different sizes in the feathers as they add such interest to the design. Interesting, of course! what else could your feathers be? At first it looked very off balance. But I am used to the centered ones. It took me 5 seconds to decide then that I did like them. Very nouveau of you dear friend. 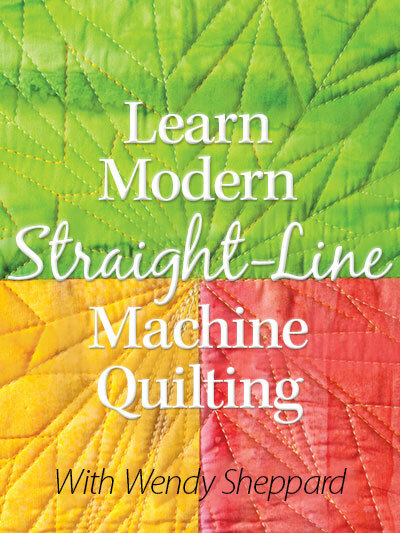 It will modernize any traditional pattern. And it gives me something new to try, too. Good of you to come up with something different! Ooh!! These “Roundabout Feathers” are wonderful. Thank you for the detailed “how to” explanation. As soon as my machine is plugged in I will give them a whirl……..almost done with the unpacking and arranging from the great move. Any day now…….. BTW… Great moniker for the feathers. All I can say is WOW! So lovely! I love feathers! I really love YOUR feathers!!!! are you doing any Long arm classes? I know I need to practice them first as you showed, but I do well w hands on instructions. 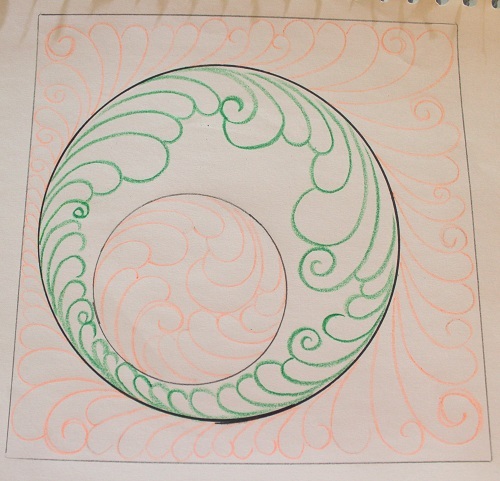 I don’t do well following drawn lines on quilts…. (and I don’t color in the lines!) 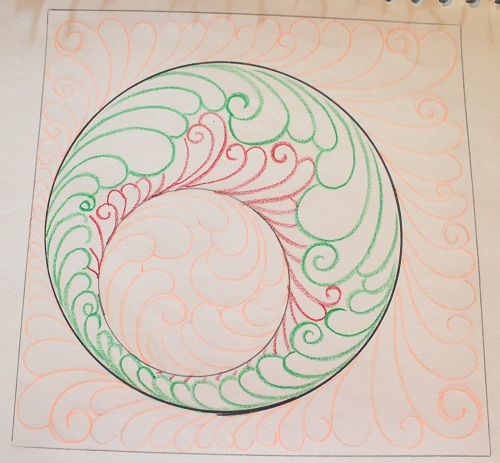 free form is working for me w other designs, like flowers, stars, Whirly swirly motions…. but something that looks as good as your feathers usually has a lot of over stitching when I do it. Going back over an area that I have already stitched. So are you doing any classes? Minimally marked, asymetrical, and gorgeous, everything that I love in a feather design useful for my less formal esthetic. I love the Roundabout Feathers and the name is perfect! I will give them a try. Thanks for sharing! PLEASE PLEASE PLEASE !!!!!!!!! Wendy respond to this comment. I have asked this same question several times with NO response. I LOVE the Feathers, but my problem is, on the inside of the circle How do you wrap the feathers around each other so that it looks smoothly? Is there a formula…three feathers get progressively larger and then the fourth is smaller again. But looking at yours that is not so. I have no problems with outside feathers its wrapping the inside ones especially like the ones in peach in the small circle. Thanks in advance. I am severely behind on emails. Sorry… if I only had a staff, ha! Maybe this tutorial might give you some idea? 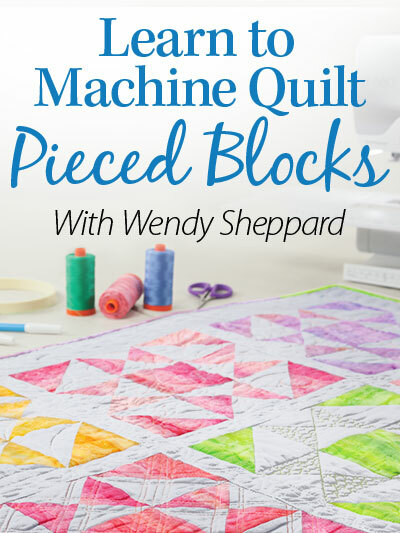 Also, you might invest some time in serious doodling to get it worked out for yourself before you quilt it on the machine. Beautiful feather work. You simply can’t go wrong with feathers! This arrangement is absolutely wonderful, beautiful work. Gorgeous feathers, as always!! As my eye was following around your drawing of them, it looks like you mix “bump top” with traditional backtracking…is that planned? I often find myself starting out with one style, then somewhere along the way I switch, not intentionally…may be distraction on my part (lol)! I absolutely love the idea of having the wreath off center…makes it very interesting!! Wow Wendy, you never cease to amaze me. Your “Roundabout Feathers” are gorgeous. Thank you so much for sharing your wonderful tutorials. What kind of batting do you use? Just discovered your blog on Pinterest and am so happy i did. 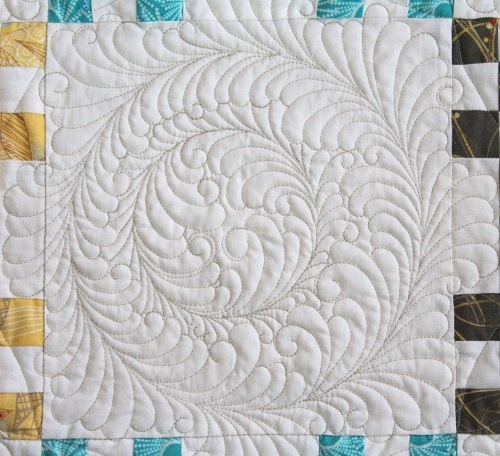 I’ve just begun practicing quilting feathers on my sewing machine and can hardly wait to try your roundabouts. Thank you!